JEFFERSON CITY, Mo. 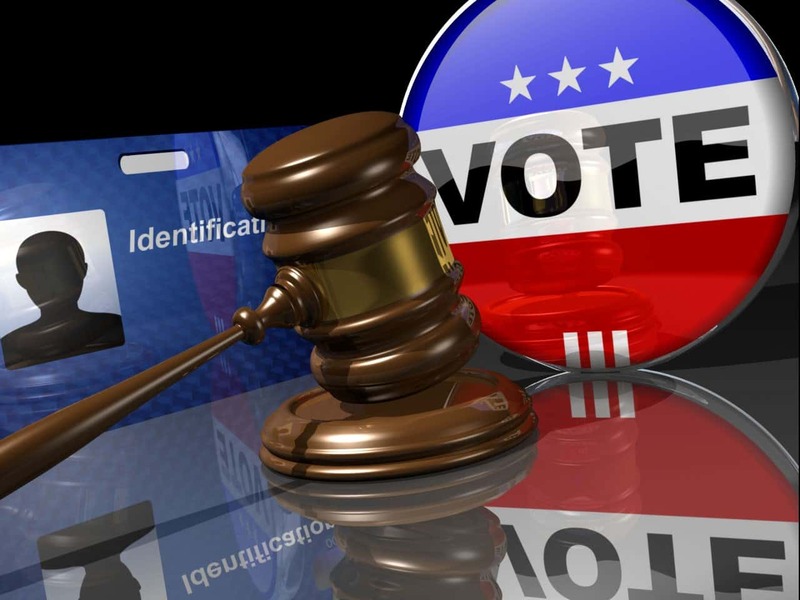 (AP) — The Missouri Supreme Court has allowed an injunction to remain in place against part of the state’s voter photo identification law. Attorney General Josh Hawley’s office had asked the Supreme Court to suspend enforcement of the injunction until after the Nov. 6 election while the case is being appealed. State attorneys argued that the ruling could create confusion for voters and local election authorities.